With our comprehensive fleet of refrigerated vans, trailers and inflatable cold rooms, we cater to all your chilled & frozen requirements. 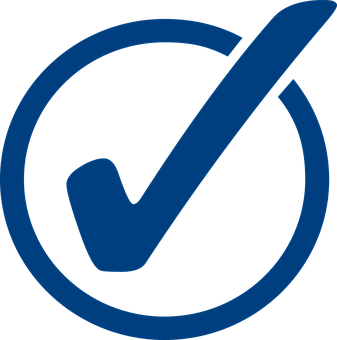 A temperature-controlled environment is essential to meet today�s food hygiene standards, this is matched by our personal service that offers to deliver, set up and collect to your schedule. Each van comes with lockable side & rear doors, 240v standby operational units able to achieve desired temperatures that can be set from chilled to -20 degrees together with light weight removable shelving upon request. Please contact us for your free estimate today. The solution to all your portable refrigeration needs.� If your refrigeration needs are static, a trailer is always going to be the best option when compared to a refrigerated van hire. We offer both refrigerated and freezer units for both commercial and private use.� Our trailers are cost effective for any planned event, the require no fuel, no additional drivers, no insurance as this is included within the hire. 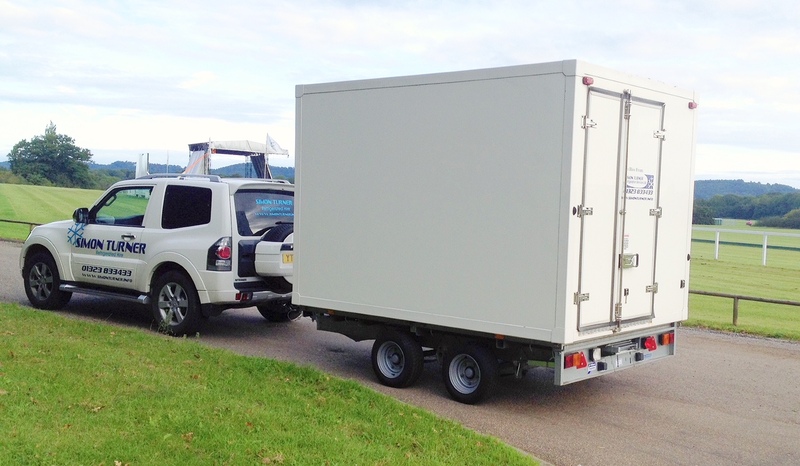 Our twin axel box trailers come with lockable rear loading doors, 240v stand-by operational units. 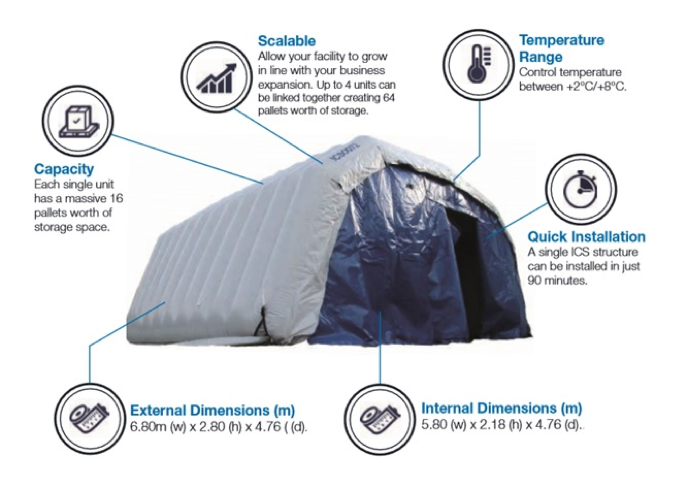 Our Inflatable Cold Stores are incredibly flexible and cost effective compared to a conventional storage container.� Our dedicated Hire Team will transport the inflatable and install it in just 90 minutes, minimising disruption to your business or event.� With a capacity of approx. 16 pallets, a temperature range of +2�C/ +8�C chilled and up to 40% cheaper per m� than other cold storage facilities, our inflatable is a simple solution to your temperature-controlled requirements. We have a large fleet of vehicles and trailers available for hire, please contact us to find out more.